Käringön is not large, but there are plenty of paths where you can run. If you have a map and suitable shoes it's even more exciting to leave the paths and run on the rocks. 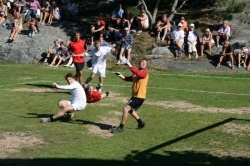 We recommend the orientation map called "Naturpasset" which gives you a challenge to find all controls. A fantastic way to discover the island. 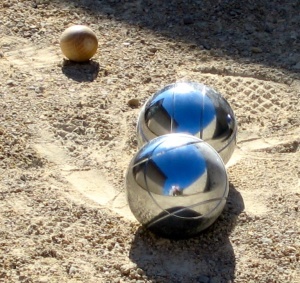 The boule-field is located at "Myra" and you can use it free of charge. 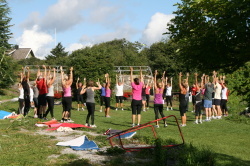 During the summer weeks there is group work-out at Myra several times per week. 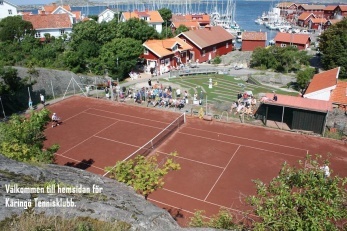 Here you also find an open-air gym, which is free to use for everyone.